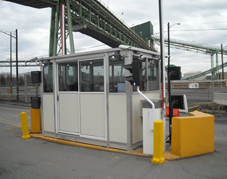 PortaFab Modular Booths can be used in a wide variety of applications. Please browse the gallery below to view samples of how our systems have been used in these real-world applications. 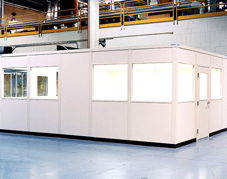 Interested in a custom price quote for one of our modular buildings? Click below to submit your inquiry to one of our modular office sales managers and they will respond quickly to your inquiry.